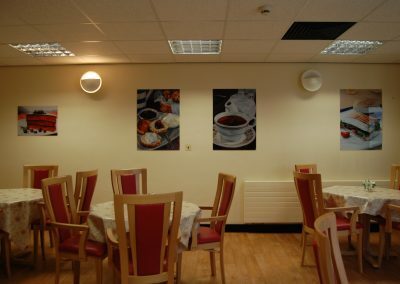 In January 2009 GHAT was asked if it could help with dementia friendly improvements that were being made in Davan Ward. 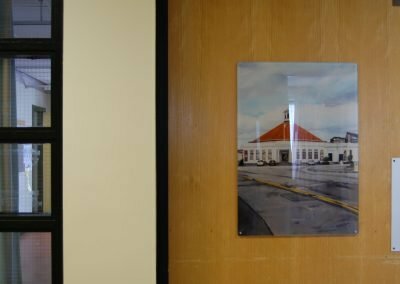 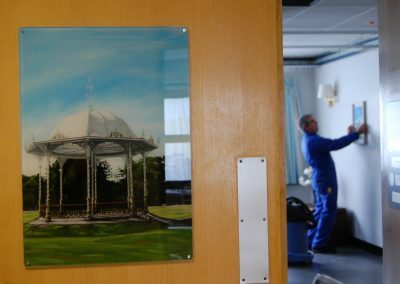 Over the next year we met regularly with the clinical team in the Department of Old Age Psychiatry to discuss how art could be used to enhance the ward and to complement the work that was being done by staff. 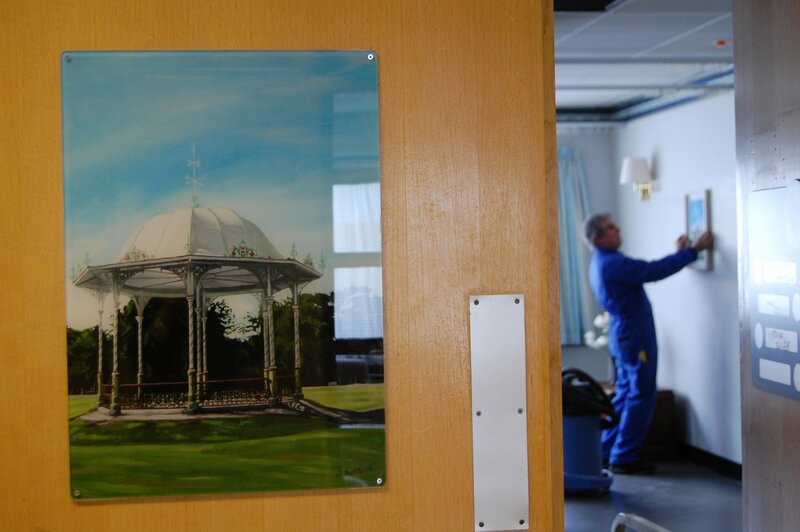 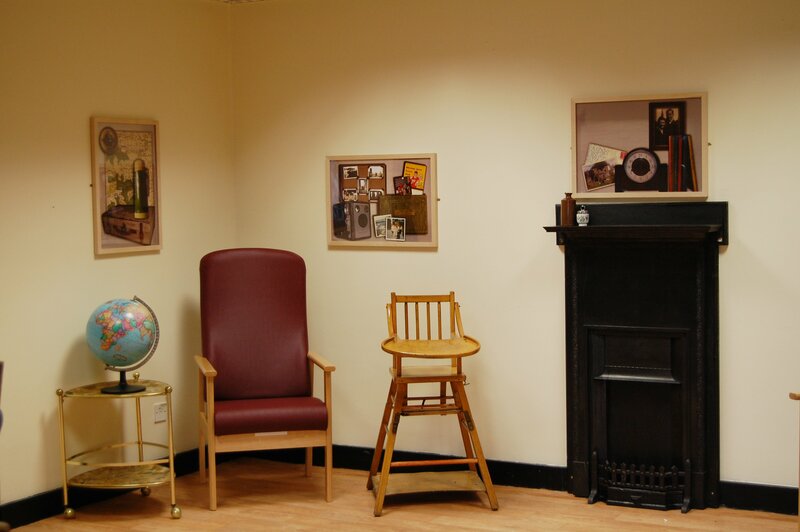 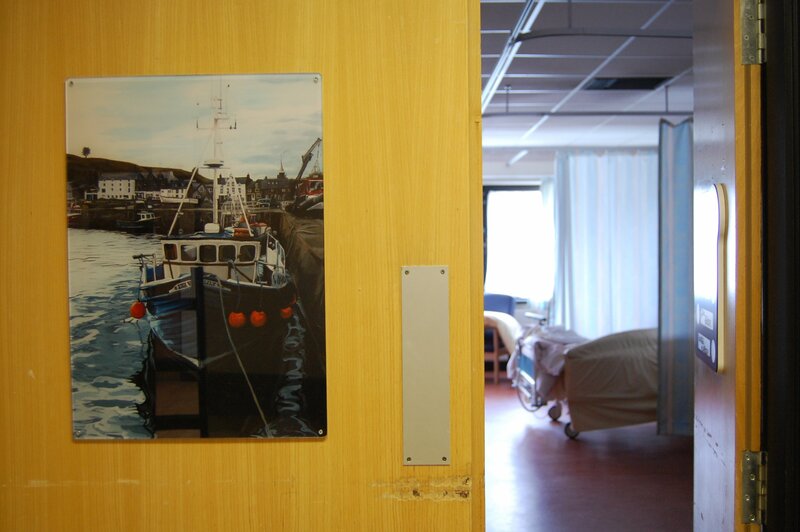 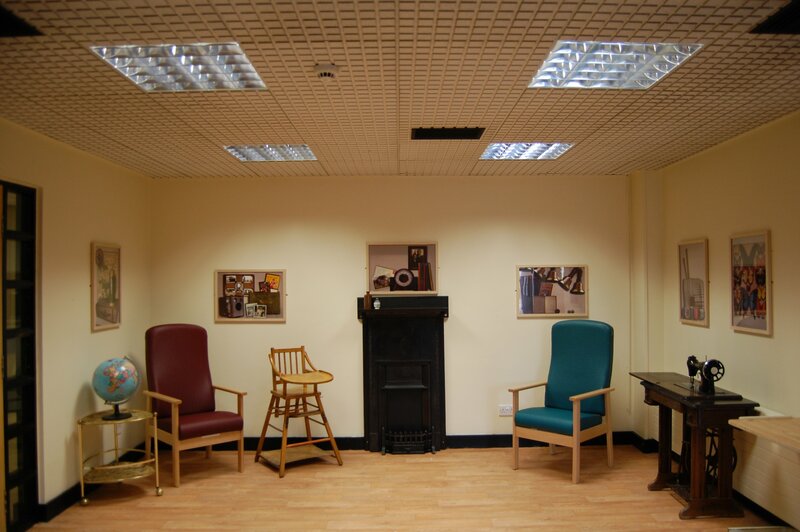 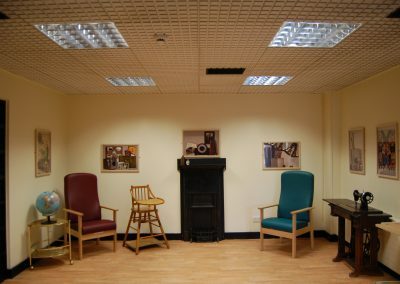 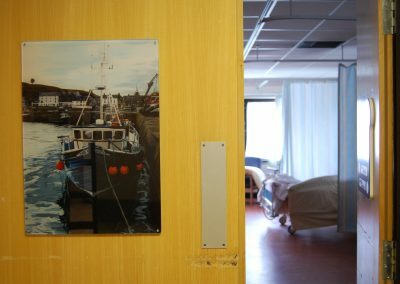 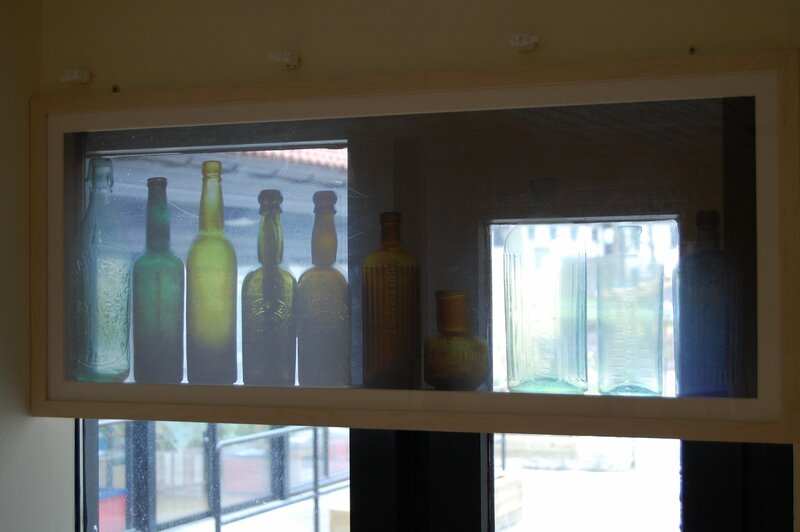 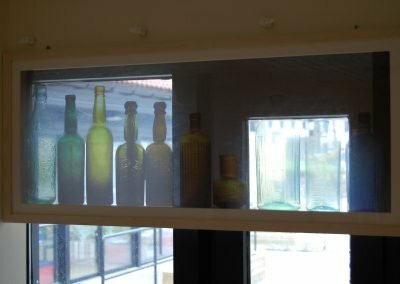 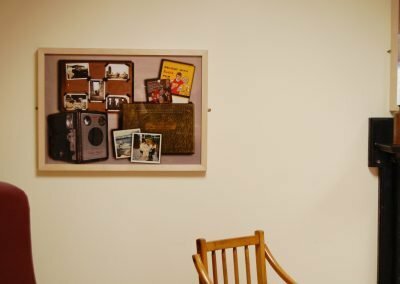 Two artists were commissioned, Donna Briggs and Mike McPherson, to produce site specific artworks which would not only brighten the ward but would also assist patients with such things as wayfinding, identifying their rooms, enjoying their meals in the refurbished dining room and feeling at home in the reminiscence room. 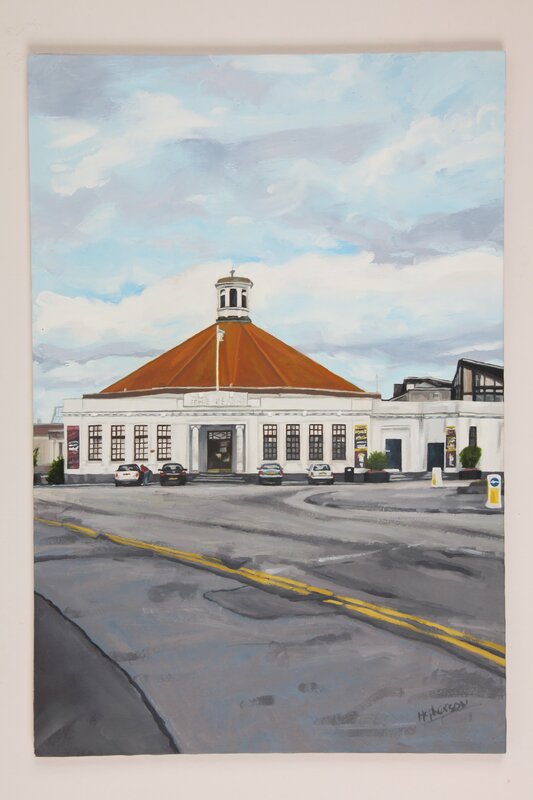 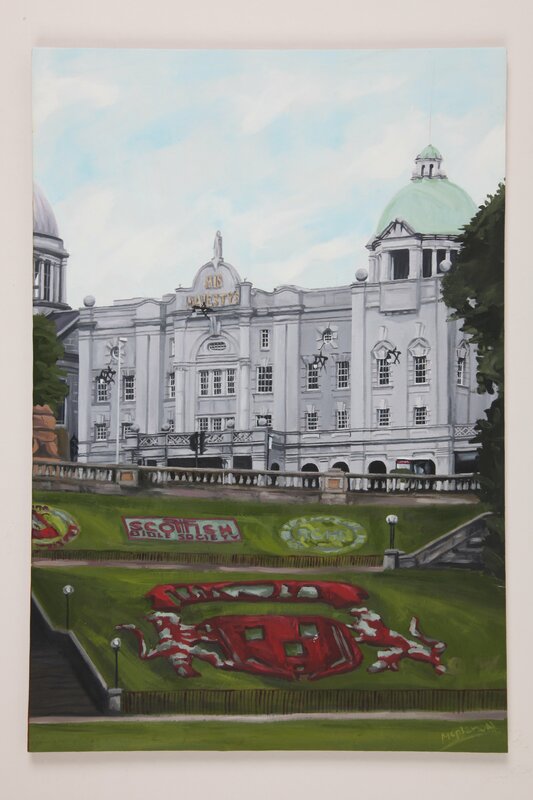 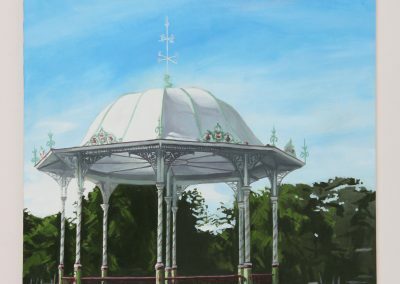 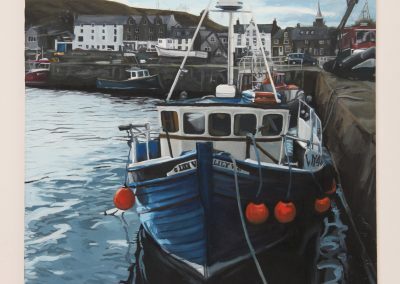 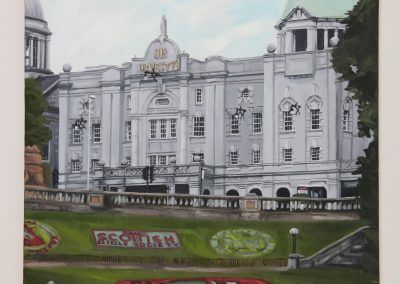 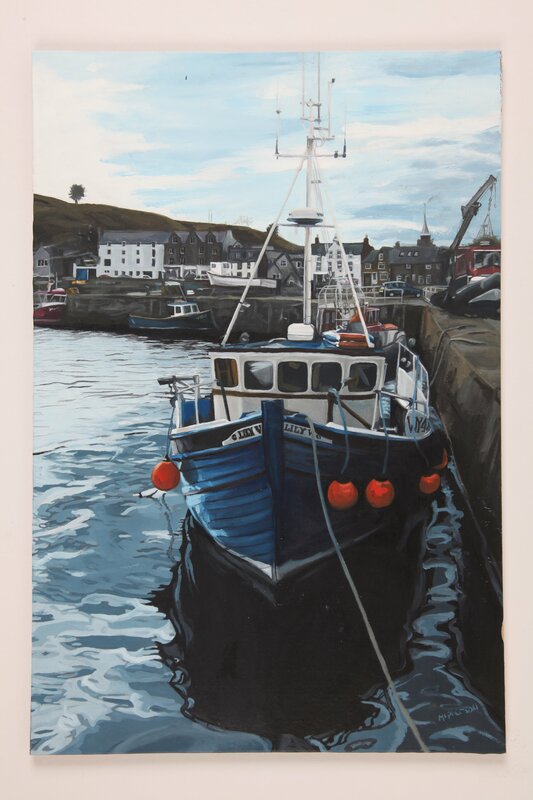 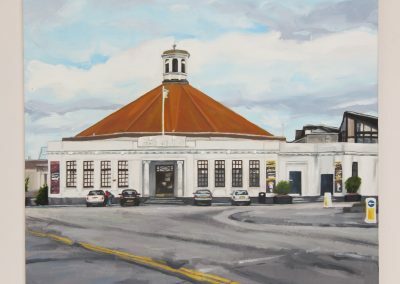 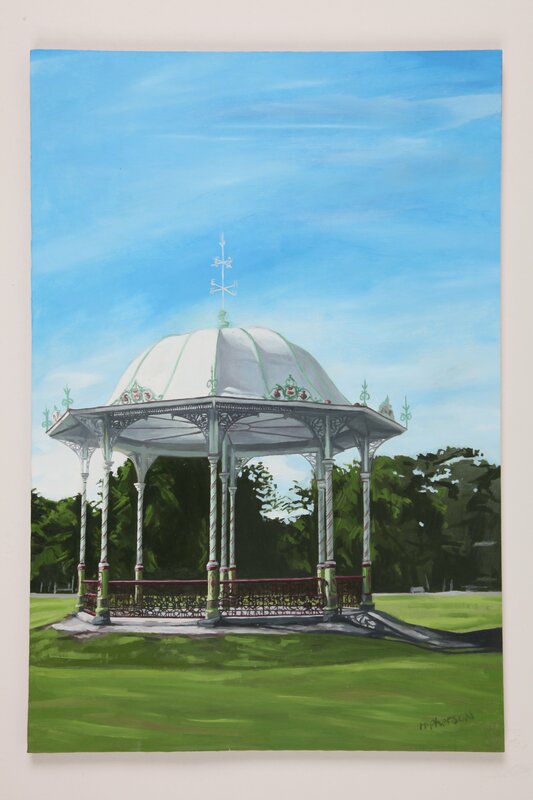 Mike McPherson created individual door plates featuring intricately painted scenes of local landmarks: Duthie Park; The Beach Ballroom; Union Terrace Gardens and Stonehaven Harbour. 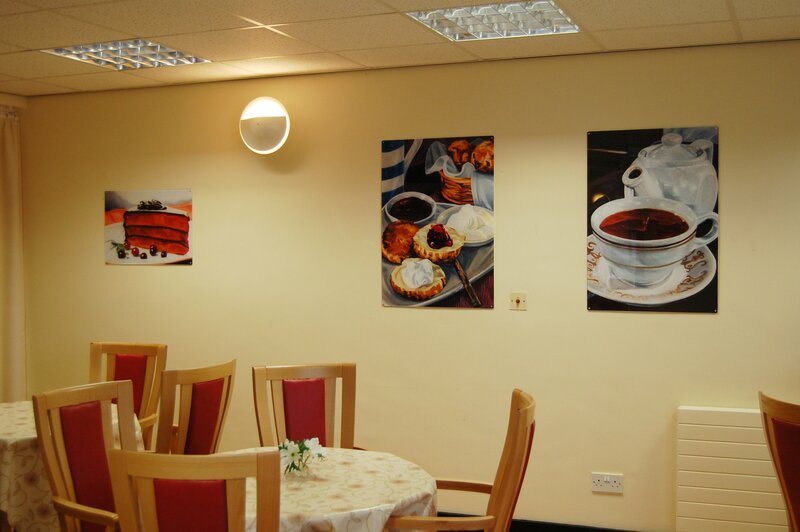 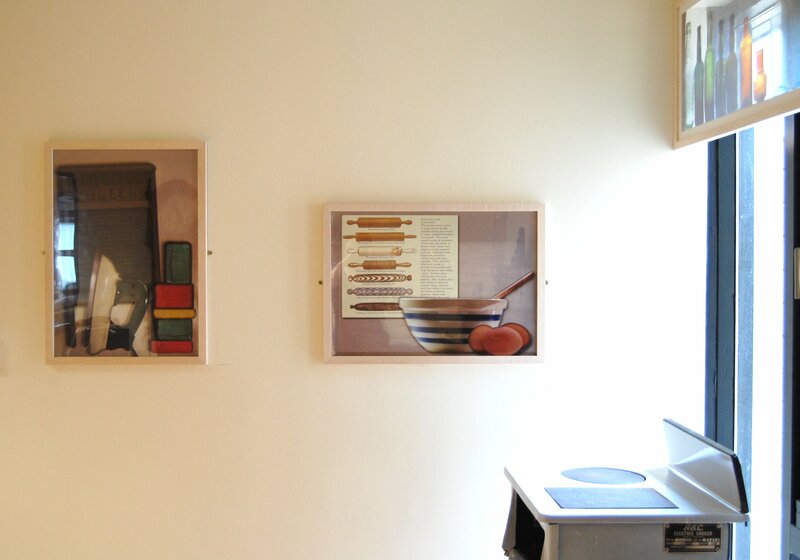 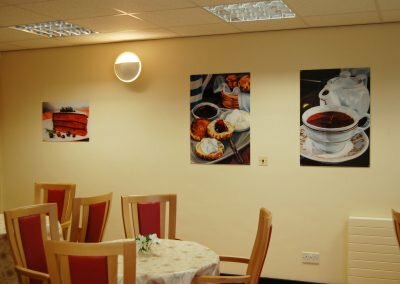 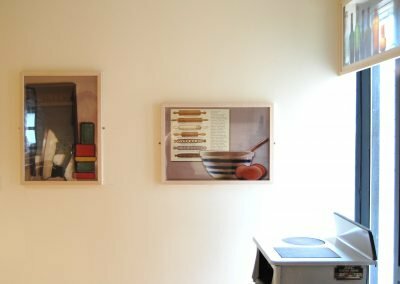 He also painted appetizing images of food which were hung in the dining room to create a café atmosphere, encouraging patients to enjoy meal times. 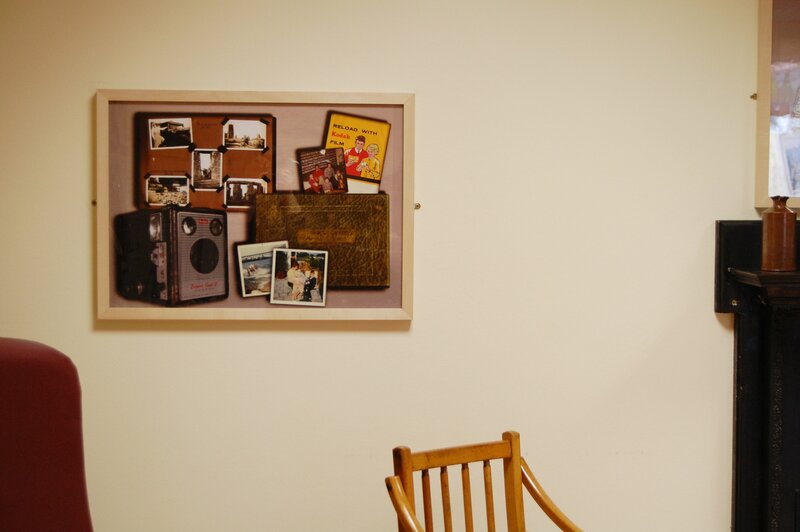 Donna Briggs worked with the Occupational Therapist and used the everyday objects which were part of the therapist’s work to create evocative photographic ‘memory boxes’, each themed into groups of familiar objects which can be used by staff and relatives in their work and conversations with patients. 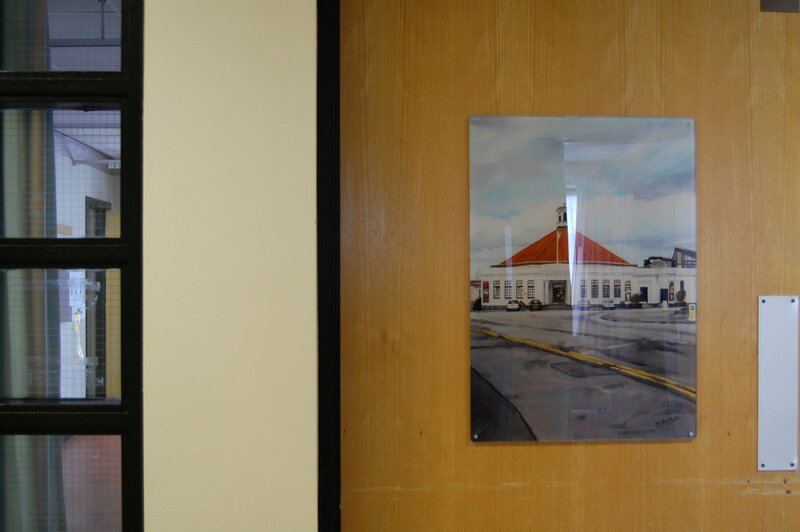 The twenty-eight specially designed artworks were installed in March 2010.